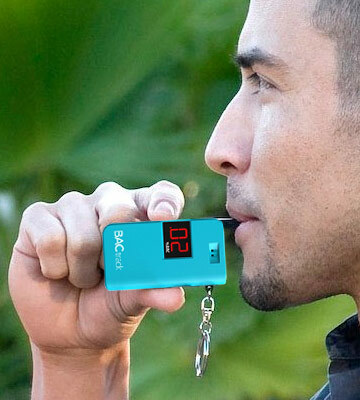 This compact breath tester is extremely precise and lets you check the alcohol levels in blood really quickly. Batteries aren't included, so you must buy them separately. Though you can get rechargeable batteries and save up. 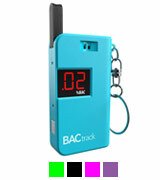 This is a quite accurate personal breathalyzer for a really appealing price. You can also use it to test other people with replaceable mouthpieces. Based on a semiconductor sensor. Includes a keychain ring so that you never forget it. 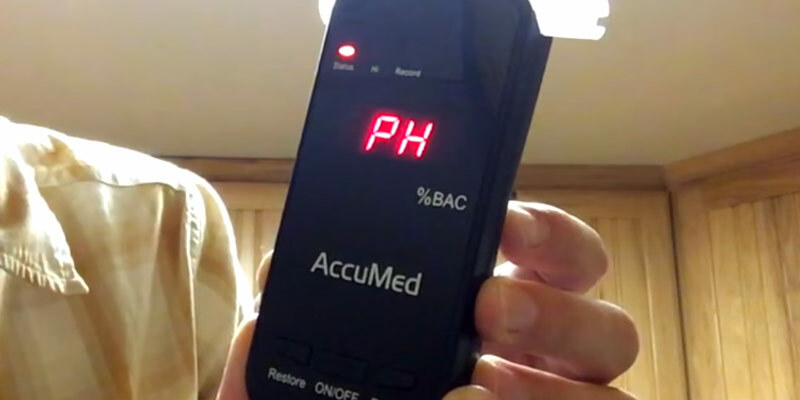 This breathalyzer has the accuracy level 6 which is insufficient for professional use. 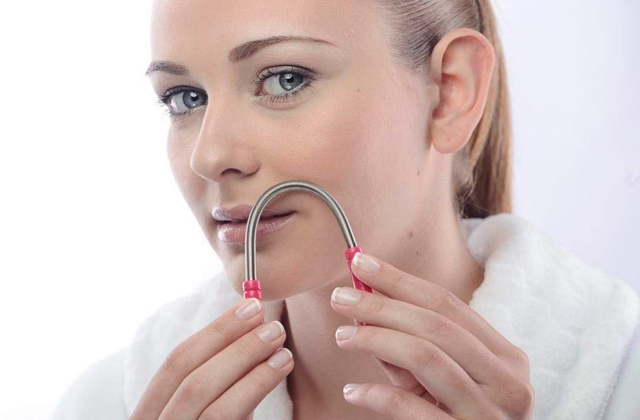 Affordable breath tester mostly for individual use. Small and easy-to-carry. 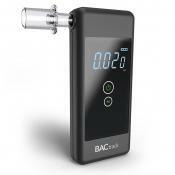 Top-quality personal and professional breathalyzer with quite an accurate sensor which shows no false positives. Beeping sound during the measuring is quite loud. Really the best pick if you want to know the exact level of alcohol in the organism. Used by the US police. 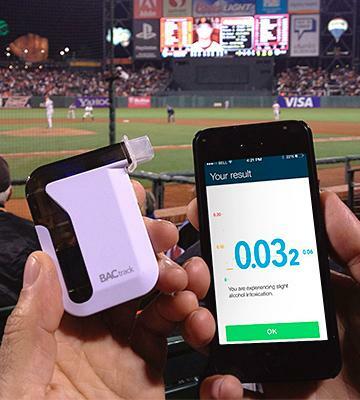 This smartphone breathalyzer is compatible with most iOS and Android devices. The breath tester ensures the best accuracy level. Some users don't like Bluetooth connectivity for fear of software troubles. 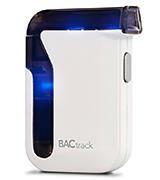 One of the most advanced smartphone breathalyzers which you can use or share with other people (using mouthpieces). This breath tester boasts very short warm-up time (5 seconds) and response time (3~5 seconds). The range of operating temperatures is fairly wide. EU fuel cell technology is used to provide the most accurate result. The gadget comes with just 2 mouthpieces without extensions. 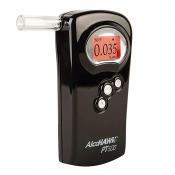 That's an excellent professional-grade breathalyzer that will give you a sufficiently accurate result after each use. 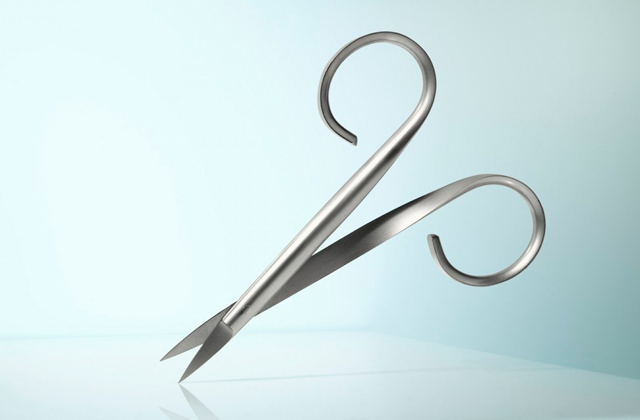 The whole procedure will take just 20 seconds. Superb! 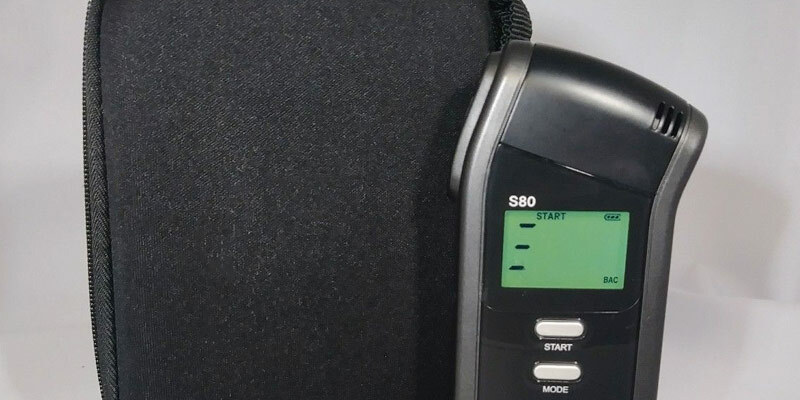 This compact personal breath tester has a decent testing range - from 0.00 to 0.40% BAC and the accuracy is quite good too: +/- 0.01 to 0.02% BAC. Therefore, you can be sure the result of a breath test will be accurate enough and you will have no problem if the police stop you for a double-check. 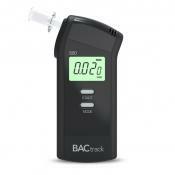 Equally, this breathalyzer is suitable for professional use (you can use replaceable mouthpieces for that). 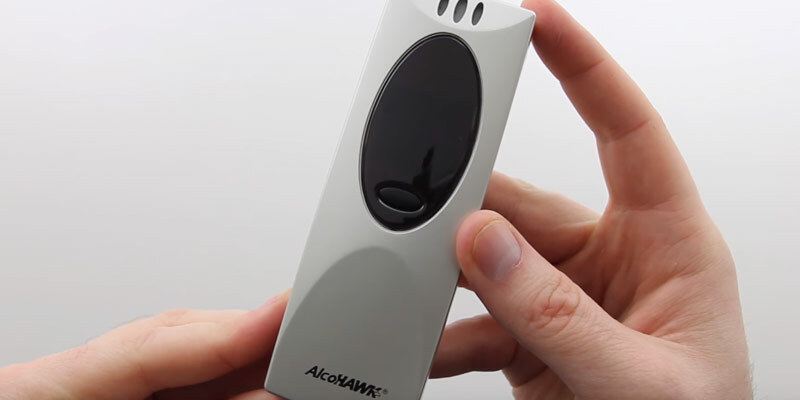 AlcoHAWK breathalyzer is based on a semiconductor sensor which provides quite accurate results, though not the most accurate ones. 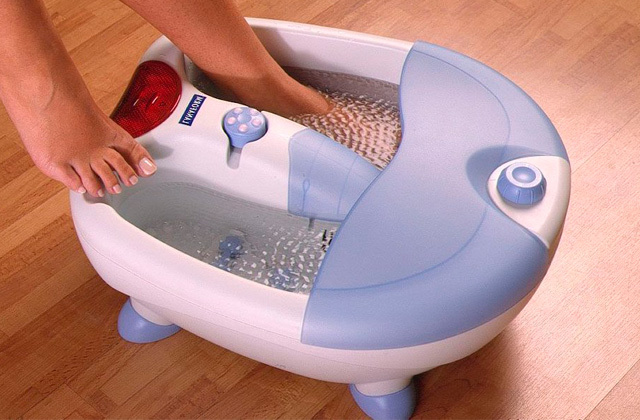 This appliance was tested and approved by the Department of Transportation, so you can fully rely on sensor's accuracy. Speaking of battery, the device runs on 2 AA batteries that aren't included in a package, so you must buy them separately. 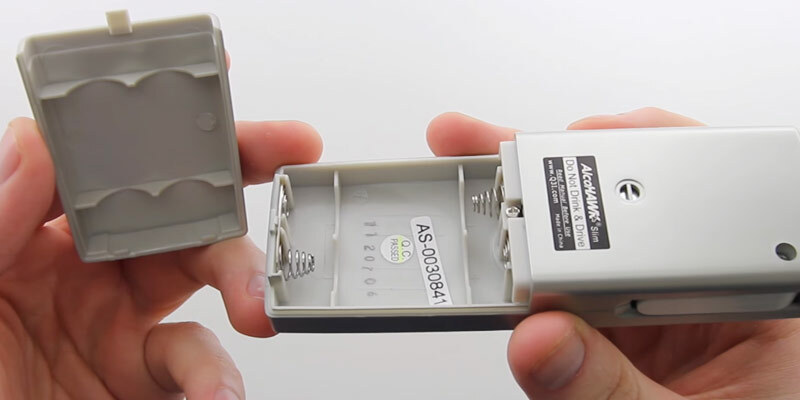 2 AA batteries provide up to 150 tests and the recalibration must be carried out once a year. You shouldn't miss the recalibration for the sake of accuracy. 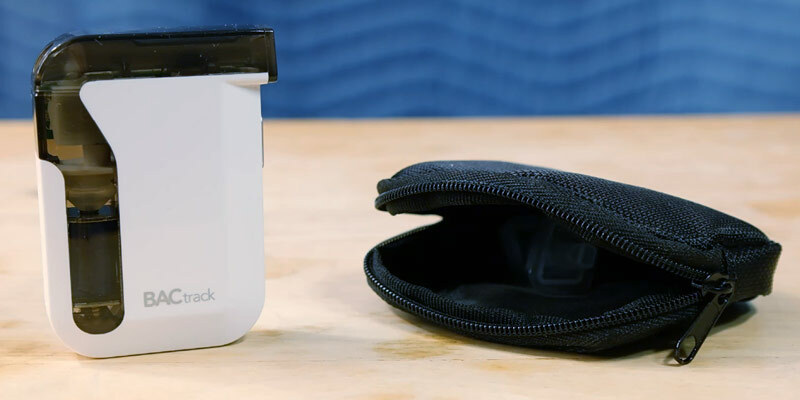 AlcoHAWK is a compact gadget that perfectly fits your pocket. If you need to check the level of alcohol in your blood, you just need to unfold a mouthpiece, shut the button, make a deep breath and wait for 5 seconds. Then, you will see the result on the small LED display. You can also let your friends take a test if they use replaceable mouthpieces. Remember that you're in charge of your own safety and safety of other people. This unit has a decent level of accuracy - 6. The range is as follows: 0.00-0.40% BAC. The fault is +/- 0.01-0.02% BAC. Of course, this is not really a champion result, but still it is very good for a tiny keychain breath tester that you always have at hand. That is, basically, the essence of this small breathalyzer - always being helpful. This device has a semiconductor sensor. 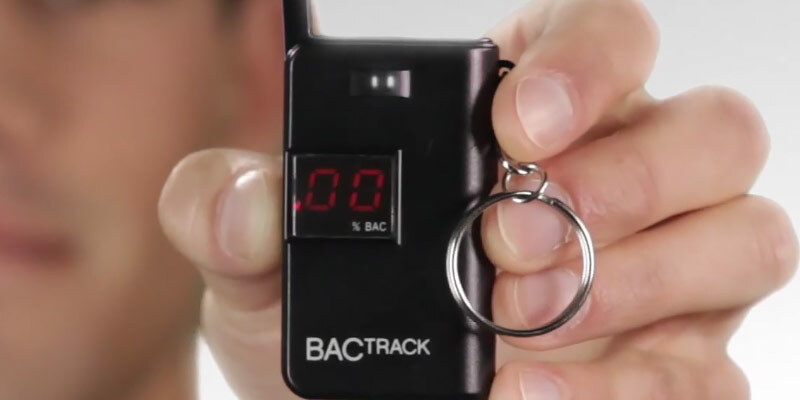 The breathalyzer runs on 1 AAA battery which has the capacity for 75 alcohol tests. You can easily change the battery and AAA are very cheap, so changing it is not a problem. 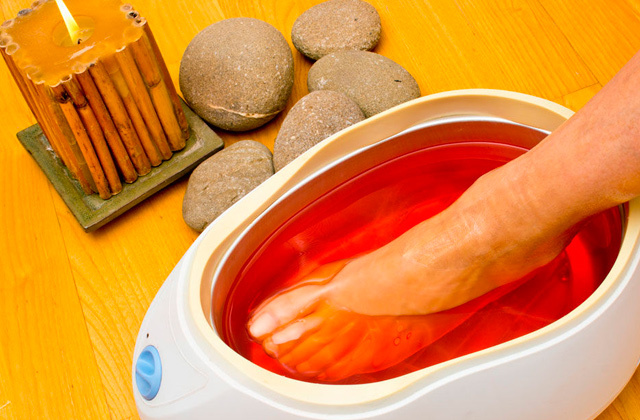 However, keep in mind that you need to recalibrate the tester approximately once a year. 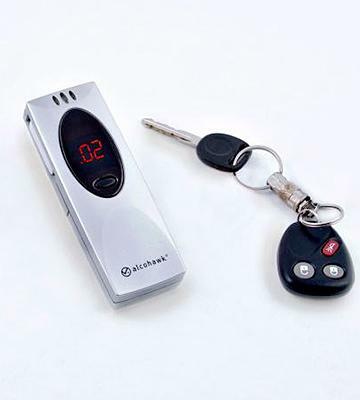 It is a compact and small breathalyzer which is extremely handy, so you can carry it with you on a keychain. You do not need any additional devices for using this tester. The item has a small LED screen, the data is displayed in red and you will always be able to read it. There are 3 mouthpieces in a package though you can buy additional ones. You can choose one of 4 available colors. 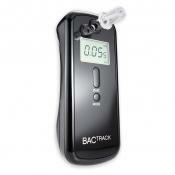 BACtrack S80 breathalizer does not require connection to any devices and works independently. You can use it by yourself or for professional use but make sure to have mouthpieces. That's the most accurate breath tester recommended by the police and medical associations. 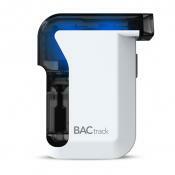 It measures alcohol in your breath from 0.000 to 0.400% BAC, while the accuracy is +/- 0.010% BAC. 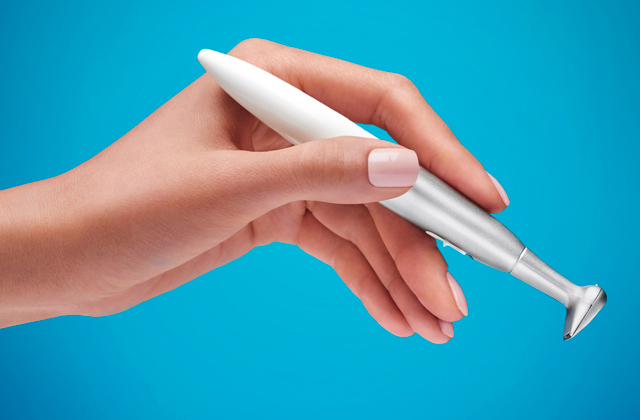 This device boasts a long-term reliability against other similar testers. The time spans between recalibrations are pretty large - up to 200 test. 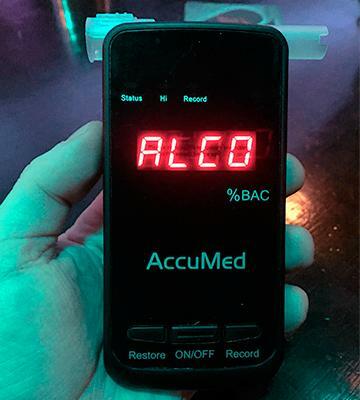 The device shows the accurate alcohol level within several seconds. The battery can last up to 1500 tests, though if you use the device quite often you will need to change the battery more often. There's a vivid LCD screen on the breathalyzer where all the information is displayed. There are 6 plastic mouthpieces. 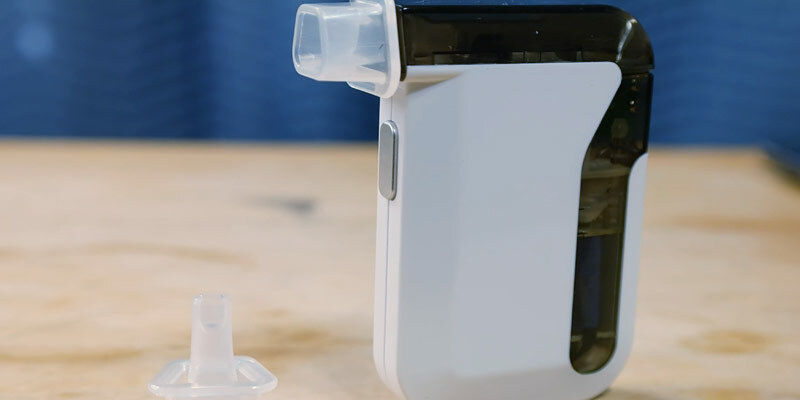 Also, every breathalyzer includes a small pump that grabs more breath air for the most accurate result. If you need to test the alcohol levels of other people, make sure to buy an additional set of mouthpieces. It is easy to use and very accurate plus fits on glove box nicely. 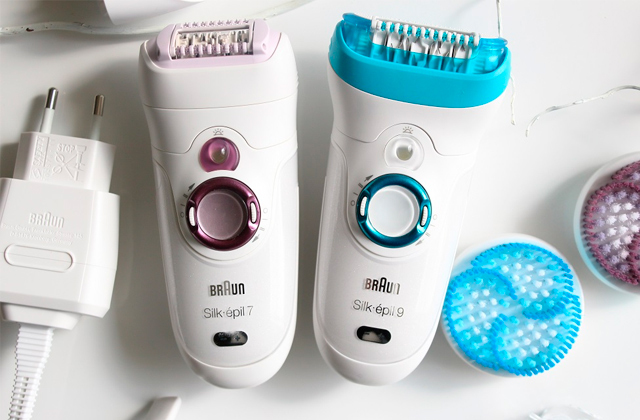 Been using it for years now and would highly recommend to others. 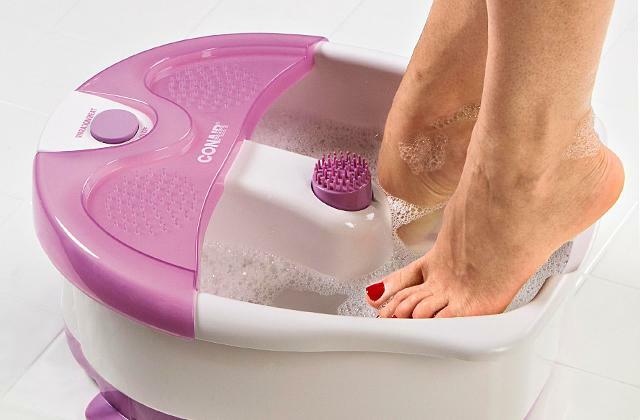 Good product and features. You can program the unit to require 3, 5, or 7 second breath samples (the longer, the more accurate). Mine is set to the default 5 seconds and seems to be accurate to within .01% BAC. 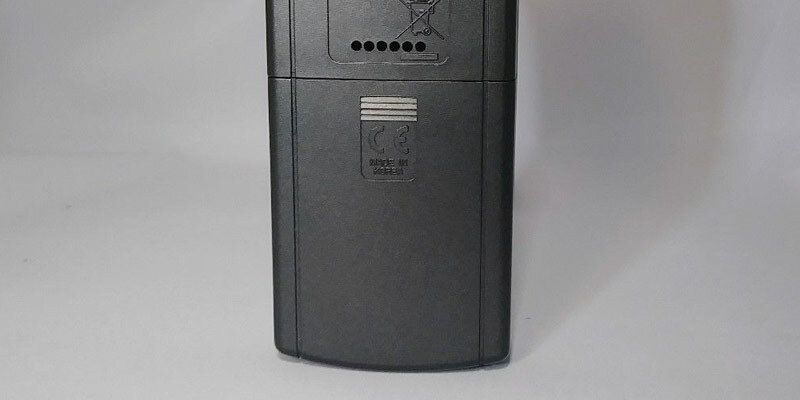 This is one of the most accurate (level 10 - the highest one) smartphone breathalyzers which is recommended by the police and doctors. The range varies from 0.000 to 0.400% BAC, while the accuracy varies from 0,0002 to 0,0004% BAC. If you want to get an accurate device that has a Bluetooth connectivity - choose this one. 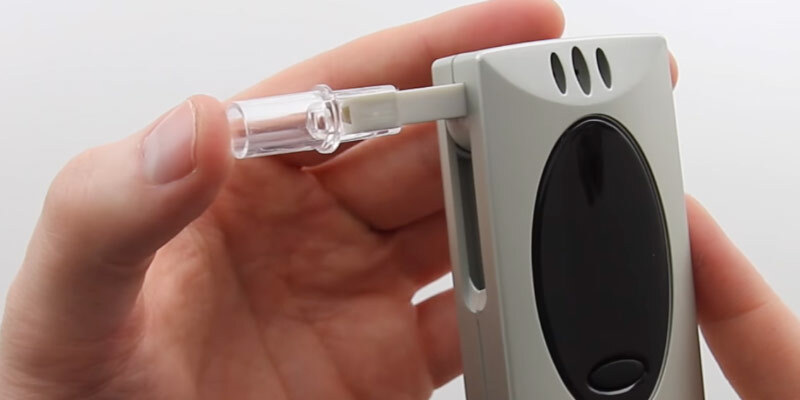 The sensor used in this breath tester is a Platinum fuel cell. 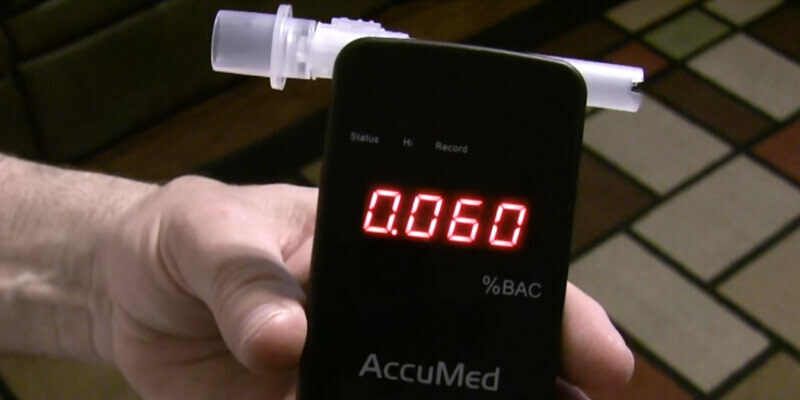 You can perform up to 1000 tests till the breathalyzer needs the obligatory recalibration. 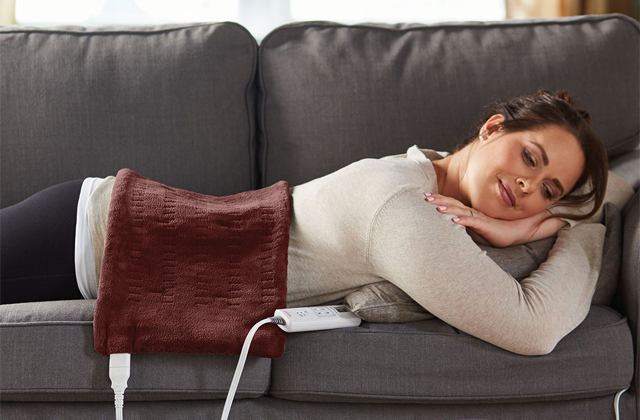 The battery ensures up to 300 tests on a single charge. As you can see, you will not need to change the battery too often and the time span between recalibrations is incredibly huge. A special built-in pump seizes more breath for better results. 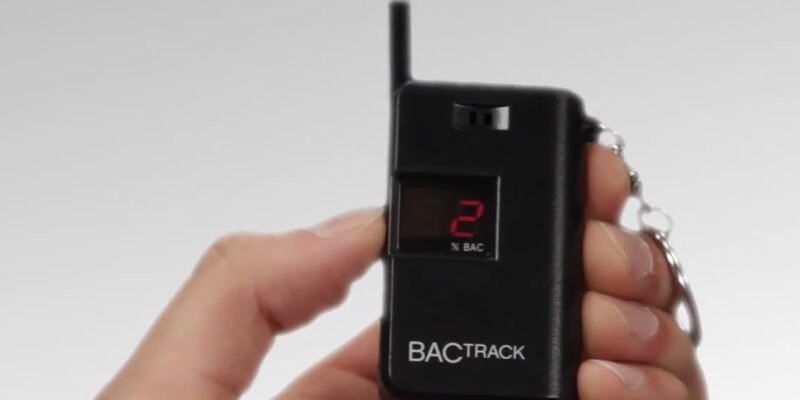 This smartphone breathalyzer boasts a Bluetooth connectivity. You need to download and install a special app. The alcohol tester works with most smartphones based iOS and Android (4.3 and newer versions), The app is awesome and provides a lot of interesting options for you. For example, it will tell you how alcohol affects your organism and recommend you when you have drunk enough. Also, the app allows you to share your test results with your family. Works great! Very accurate. In addition to following instructions on waiting at least 15 minutes from last drink to test, it helps to swish out mouth with water to help accuracy. Great for parties and to help convince friends that they are better off getting a ride from someone else. 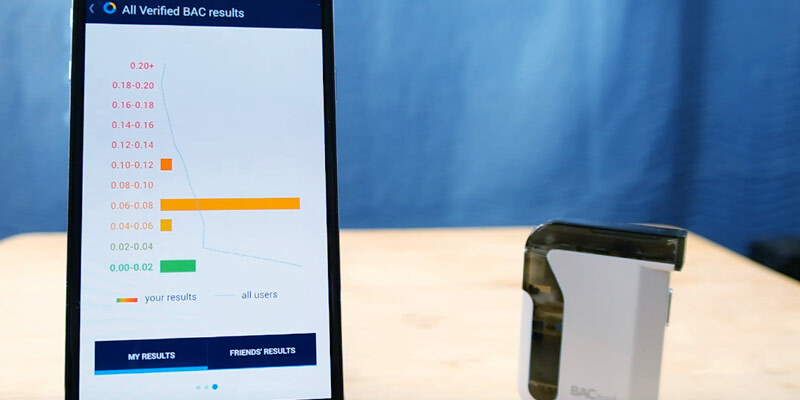 Another cool feature is it allows you to guess your BAC level so that over time you can get better (hopefully) at guessing your BAC level even without testing. 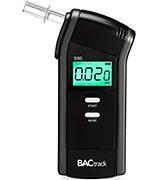 This blood alcohol breathalyzer is referred to professional-grade devices, used to test drivers for legal limit of alcohol in their blood. 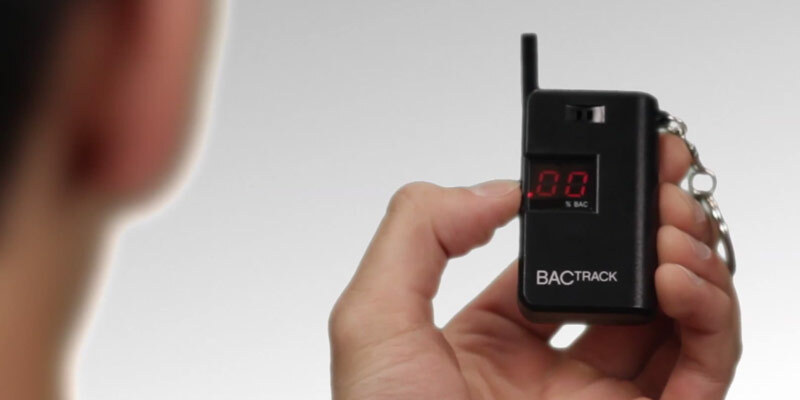 With the range 0.00-0.400% BAC and +/- 0.06 % BAC accuracy, it’s recognized as a highly precise and reliable breath test to use and have no problems with the police. Now, your the-previous-day parties won’t get you in a trouble ever, with this handy and practical device at hand. 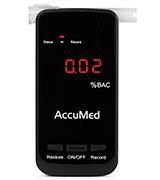 This AccuMed breathalyzer is based on EU fuel cell technology, so it's good enough for use at home, office, and even medical facilities. All results are displayed on a large digital LED screen (4-digits). 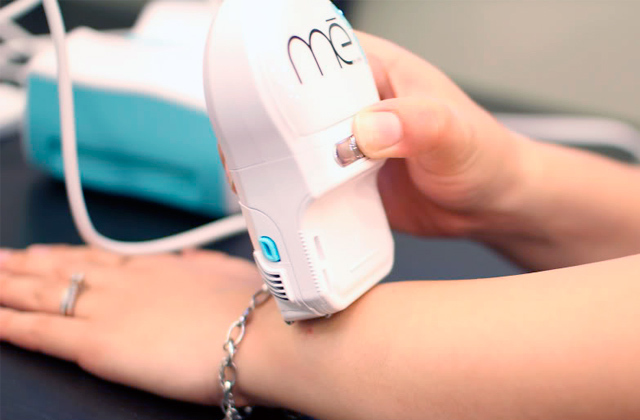 The sensor tells you the alcohol content in your blood very quickly - the whole process (from turning the device on to reading your result) takes about 20 seconds. The gadget is powered by 3 AAA batteries and its working current is 150 mA. Unfortunately, the batteries aren't included in a package, so you'd have to buy them separately. No need to mention, this breath tester must undergo a recalibration at least once a year, otherwise, it will give you wrong results. As for the functions, this breathalyzer has a lot to boast of. First of all, the unit has an automatic shut-off feature - AccuMed turns off after 25 seconds, so the battery life increases quite considerably. Also, you wouldn’t need to go through various settings to run a test. There’s only one button to push before the result comes up on the screen. Breathe out into the breath test and wait 6 seconds - that’s it! If your blood alcohol level is too high, an 'HI' indicator will start flashing (15 times) and you will hear a beeping sound. If you're worried about the breathalyzer's efficacy in different weather conditions, this one will never let you down. It remains operational within 5° C~45° C (41° F~113° F) temperature range. 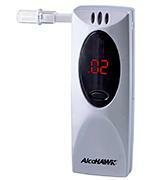 A breathalyzer is a device which measures the level of alcohol in the body. They are different in mode of operation: some use platinum fuel cell sensor, others are based on semiconductors. 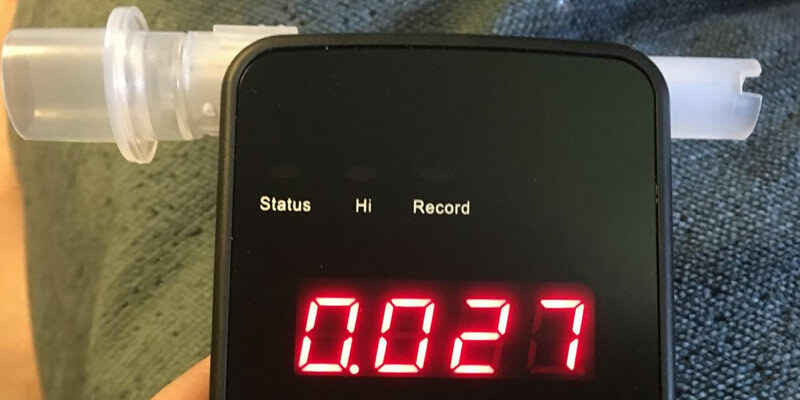 If you think you do not need a car breathalyzer you are mistaken - you need to know the alcohol level in your body when you drive after drinking some alcohol. Keep in mind the driving under the influence (or DUI) is a very unpleasant crime and you are sure to avoid it. If you are a driver, you might also be interested in car backup cameras, whereas those who have just received the license might want to read about parking sensors. When you are about to choose a car breathalizer you do not need to know too much. 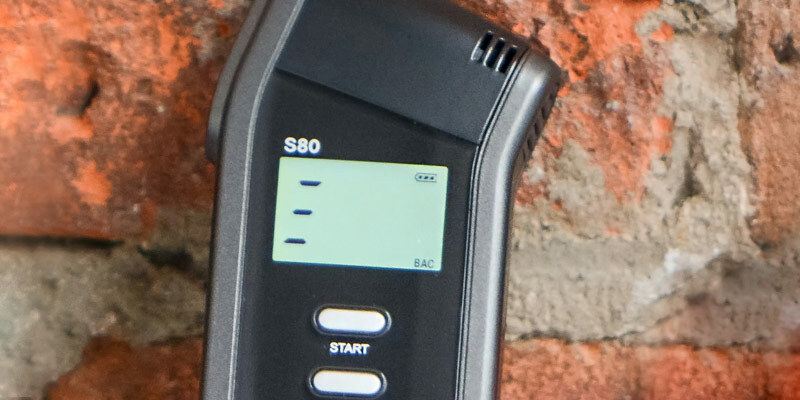 The Internet is full of different breathalyzer reviews but most of them are overloaded with technical details and are difficult to understand. That is why we have done our best to make our breathalyzer review crystal clear and informative. There are several basic features that will help you select the best device. The first one is Range and Accuracy. No need to say you must be sure the alcohol level does not exceed an allowed limit (it depends on a state you live in). 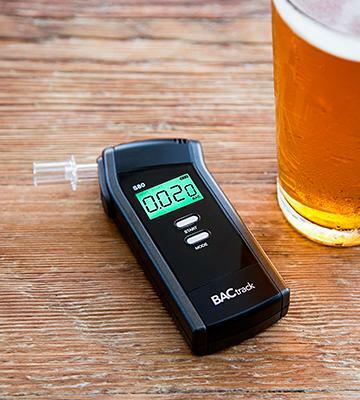 The range is measured in % BAC and the best breathalyzers ensure the accuracy from 0,000% BAC while less precise devices start from 0,00% BAC. Also, no breathalyzer can be faultless, so you need to check the accuracy too. The next important feature is Sensor and Battery. 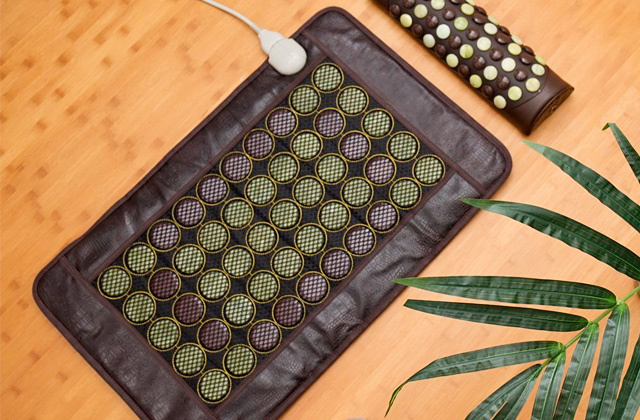 Every device requires batteries (different types) and the time it remains active is different. A lot depends on how often you take measurements - if you do it every day, then no matter how good a battery is - you will not be able to use a breathalyzer for a year. Also, every sensor has to be recalibrated from time to time, otherwise the device will not be accurate enough. Some models need recalibration every 200 breathalyzer tests. The last feature to consider is the Usability - a car breathalyzer should be easy in use and simple to configure. The best devices work via a special breathalyzer app for an Android or iOS device (smartphone or tablet, for example). The breathalyzer app will also count the time you can drive (if your alcohol level is too high), advise you how much you should drink, and so on. Other devices go with a set of interchangeable mouthpieces.